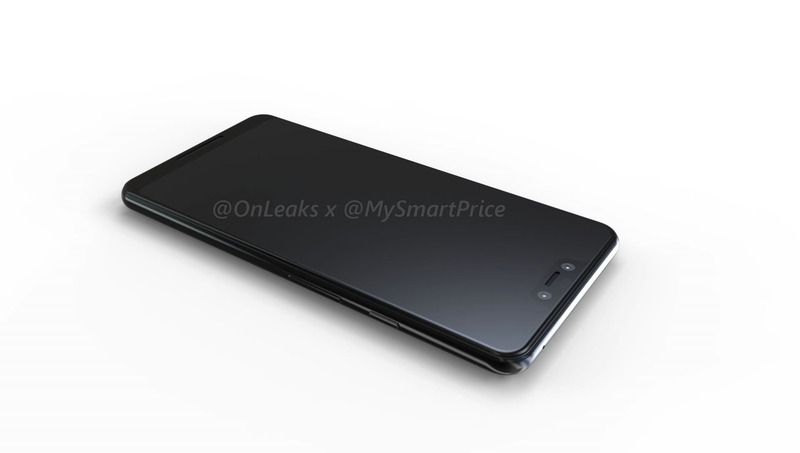 Look who’s back, back again. 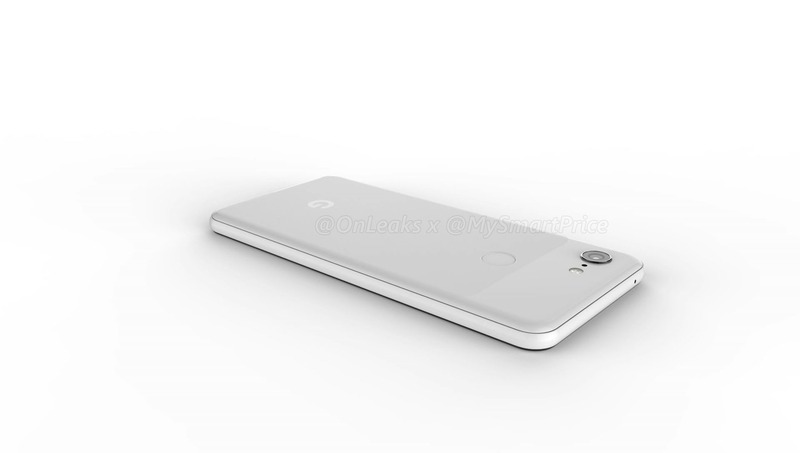 It’s Steve Hemmerstoffer aka @OnLeaks with CAD-based renders of the Google Pixel 3 and Pixel 3 XL. 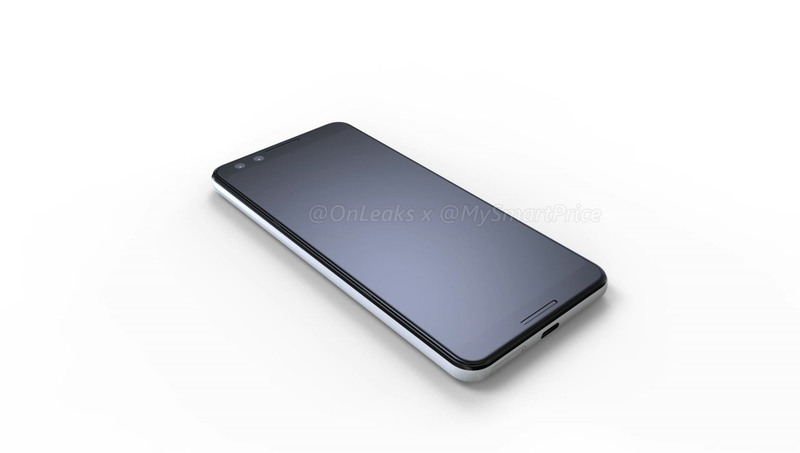 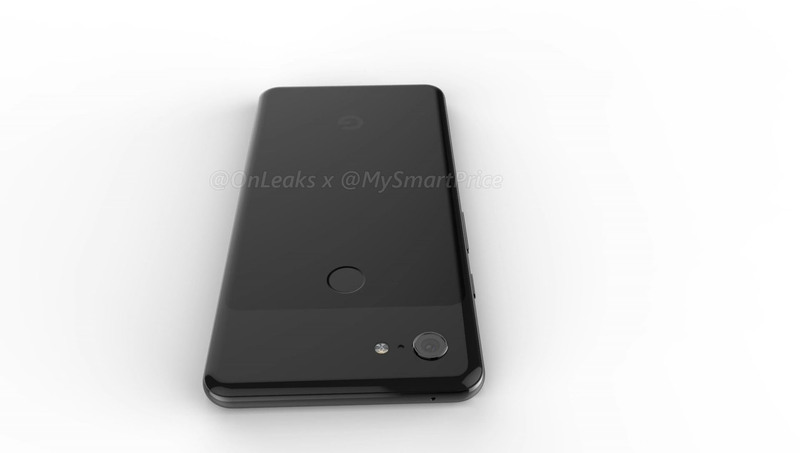 You might have seen a lot of concept-based renders of the Pixel 3 and 3 XL based on some front panels and prototype leaks, but today, Steve shared the renders of both the phones that are based on the factory CADs, which makes them more accurate than any of the renders that we saw previously. 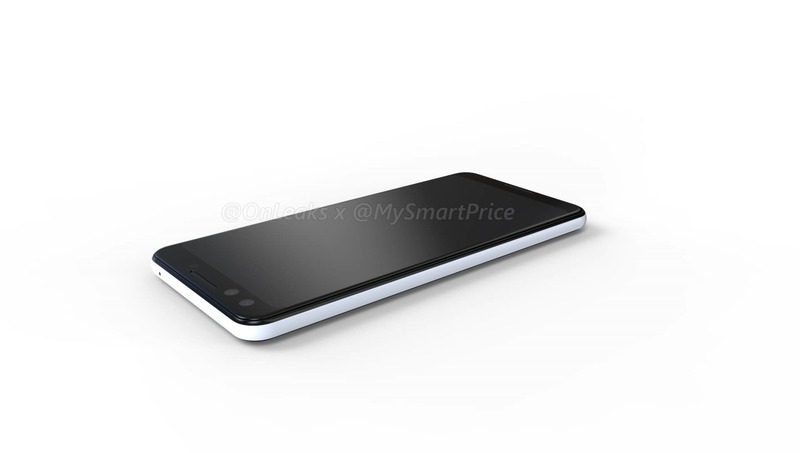 Shared exclusively with Mysmartprice, the renders show the design of both the phones from all the angles. 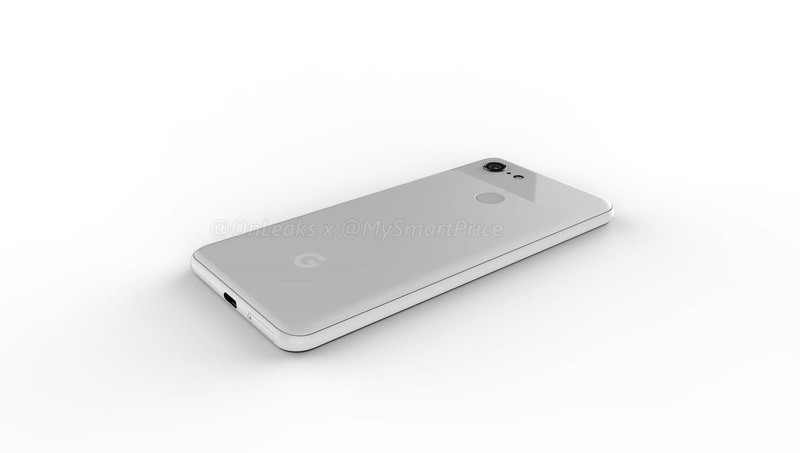 Starting off with the smaller of the two, the Google Pixel 3. 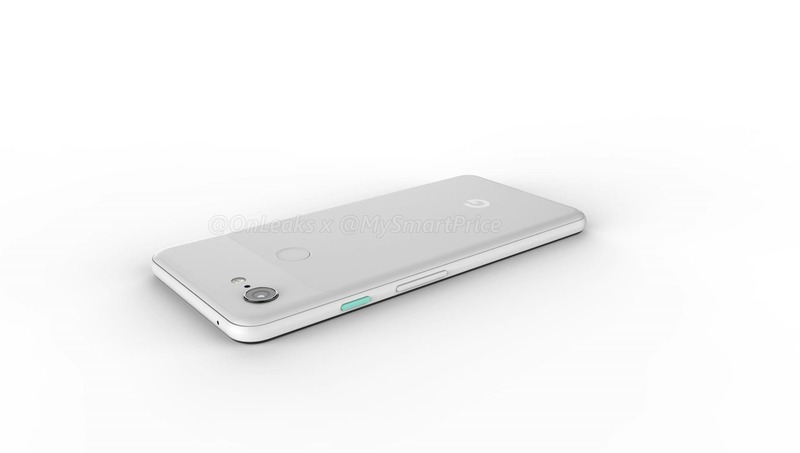 The phone will retain most of the design language of its predecessor like a single rear camera, rear-facing fingerprint scanner, glass window on top, metal frame, textured power button with a special paint job, Stereo front-firing speakers, USB Type-C port on the bottom, etc. 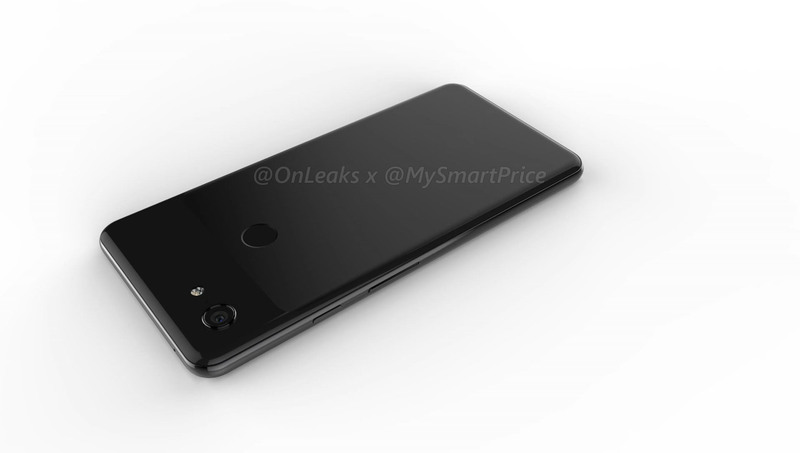 For some reasons, Google decided to stick with its single rear camera implementation and looking at the cameras on Pixel 2 phones, we cannot doubt the quality of photos that the Pixel 3’s single rear camera will take. 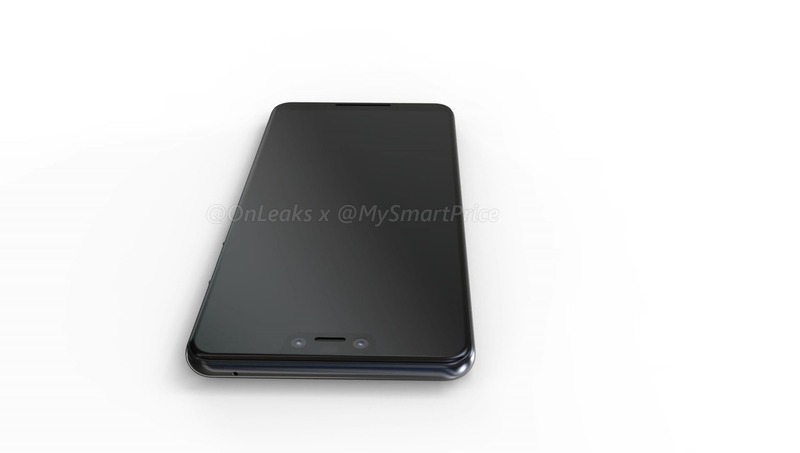 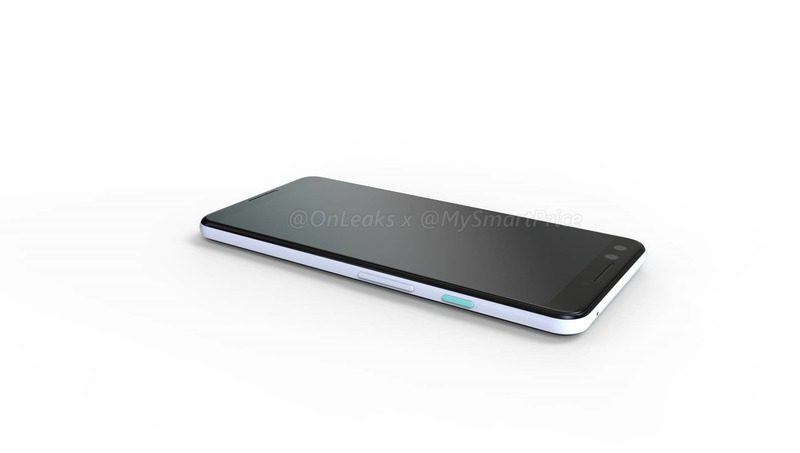 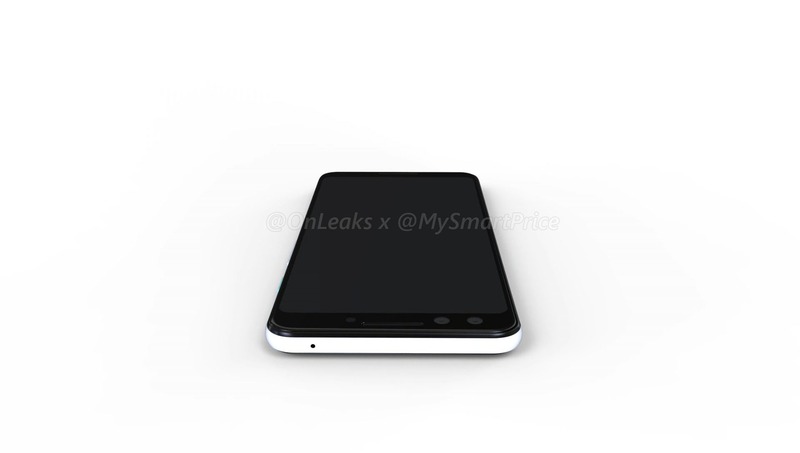 The SIM card tray is placed on the bottom, which is pretty unique placement seen previously on the Oppo Find X. 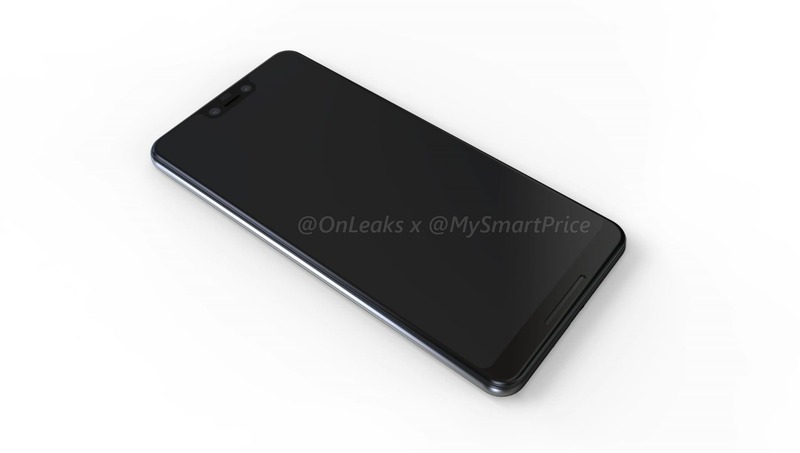 Unlike the Pixel 2 of last year, the Pixel 3 is coming with an 18:9 display without any notch. 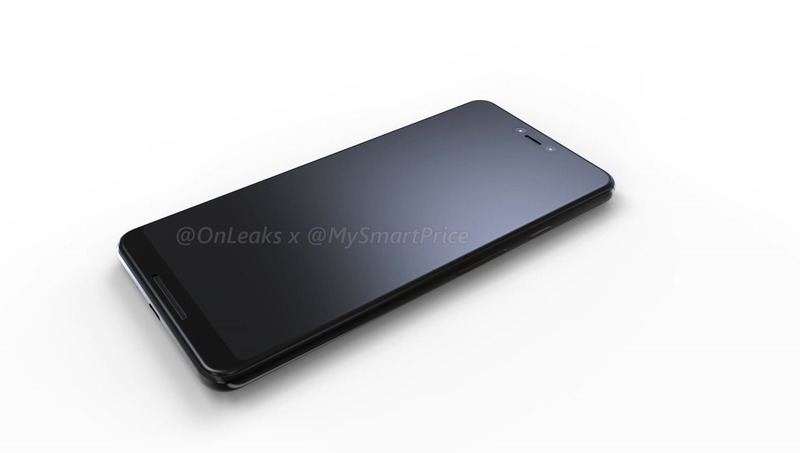 Interestingly, there are dual cameras on the front, maybe for a better Face Unlock system. So, the Google Pixel 3 looks good regarding the design, and it is good to see that Google is not adding a notch on the smaller Pixel this year. 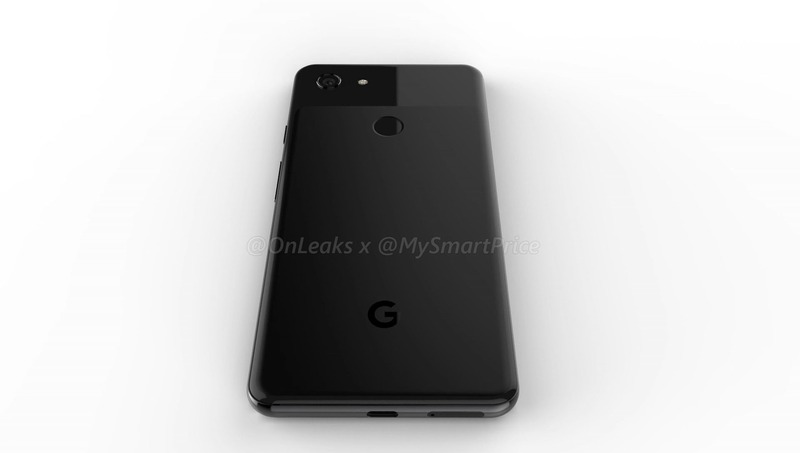 But, that’s not the case with the Pixel 3 XL as it comes with a notch and not everyone is going to like this design move from Google. 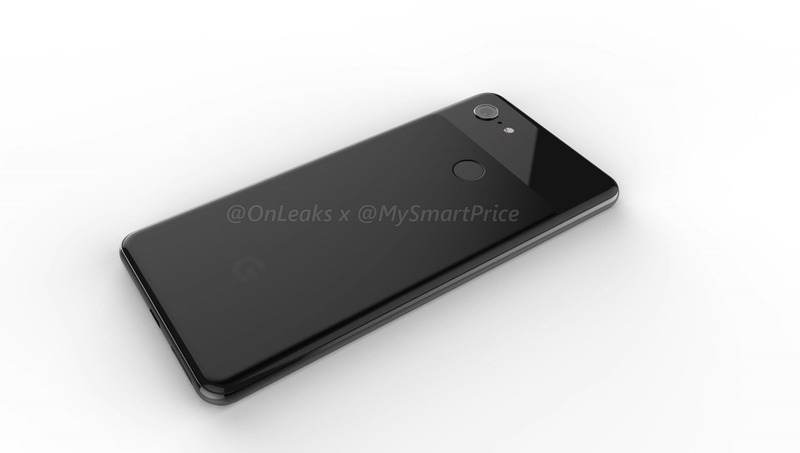 The Google Pixel 3 XL too, has a lot of design elements similar to the Pixel 2 XL of last year, but the major change is on the front. 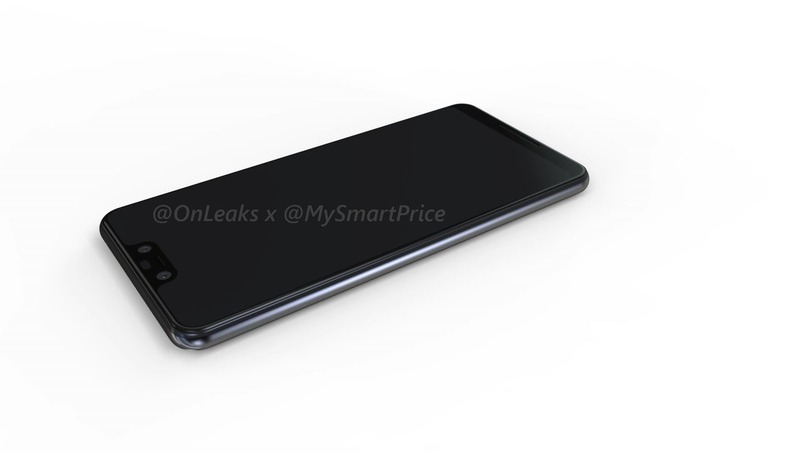 There is now a 19:9 display with a notch on top and the notch houses the earpiece, dual front-facing cameras, and the sensors. 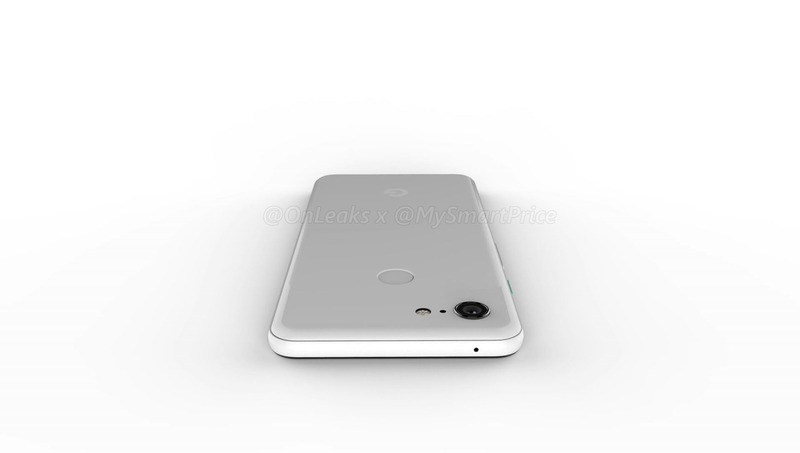 Rest of the design remains the same as the Pixel 3. 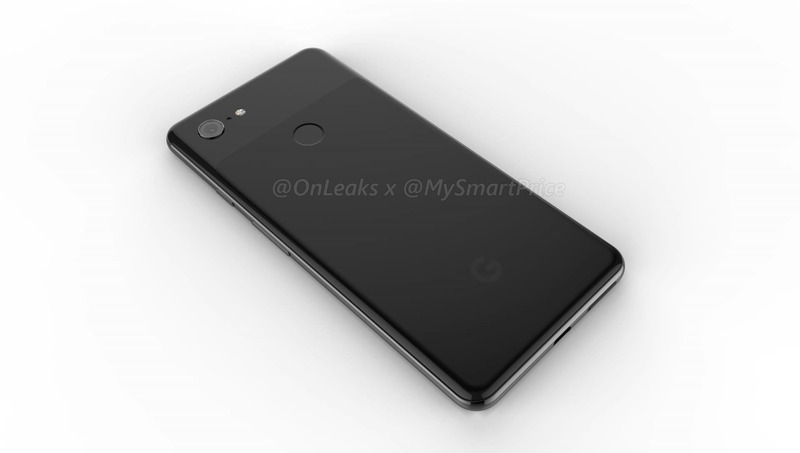 The rumors of a Google Pixel phone with a notch design started when the company added notch support in the Android P. Now since it is confirmed that we are getting a notch design, a lot of Pixel fans should better go for the normal Pixel 3 if they don’t want the ugly notch design. 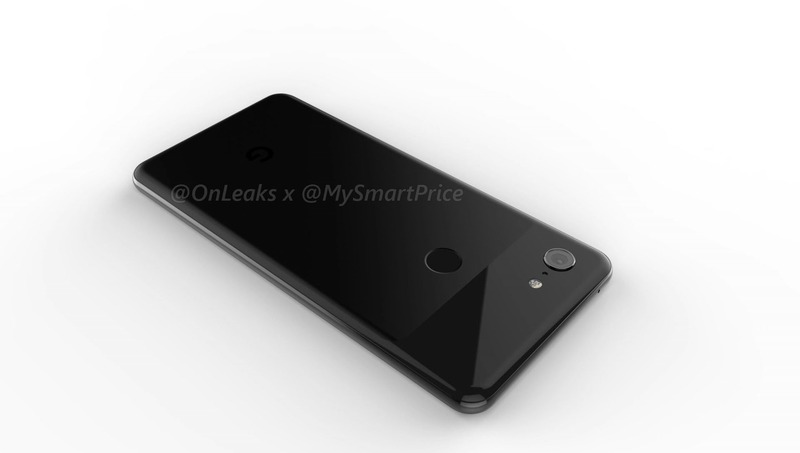 We hope Google will be adding a feature to hide the notch. 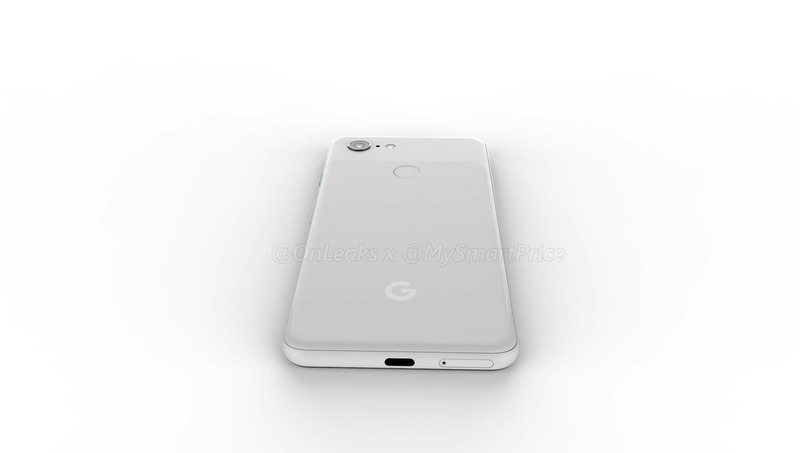 What are your views on the design of Google Pixel 3 and Pixel 3 XL? 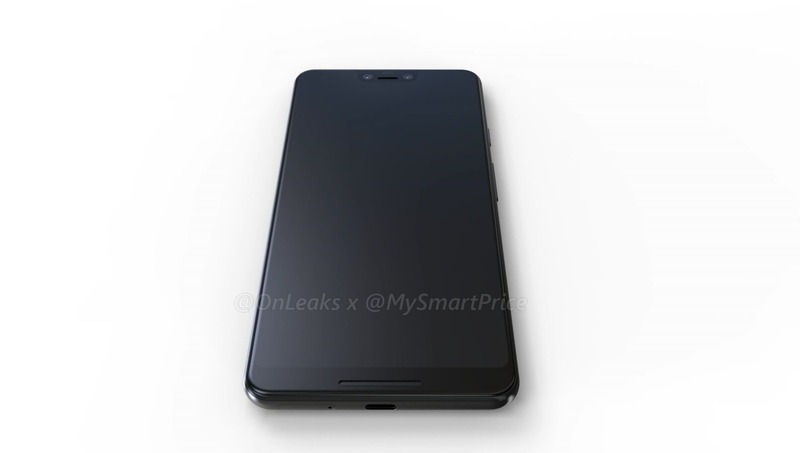 Do let us know via the comments section.